In the early 1990’s I was in my first band called Neurotricity. My band partner had an amazing synthesizer studio and the heart of the studio was the Roland Super JX-10 synthesizer. We used that synth for both sounds and also central MIDI control for recording into the computer. I have fond memories of using that synthesizer. Throughout my synth hunting over the last 20+ years I have kept an eye open for this synth to pick up for my studio. I had a lead on a beat up one several years back, but the person wanted more than I thought it was worth given its condition as it had been gigged a lot. Several years ago I found a Roland JX-8P with a PG-800 programmer and I picked that up. The JX-8P is basically 1/2 of a Roland Super JX-10 and I’ve been enjoying the synth, especially programming it with the PG-800 accessory; it is difficult (but not impossible) to program in the little window and alpha-dial that this vintage of synthesizer provided. I was content with this JX-8P and figured if I found a JX-10 that would be great; but didn’t think I’d ever run across one so I had the next best thing. Several months ago I happened upon a Roland Super JX-10 in excellent shape. The person I bought it from never gigged with it; it was basically a home studio toy that had been put away in a closet for many years while the owner explored other hobbies and interests. 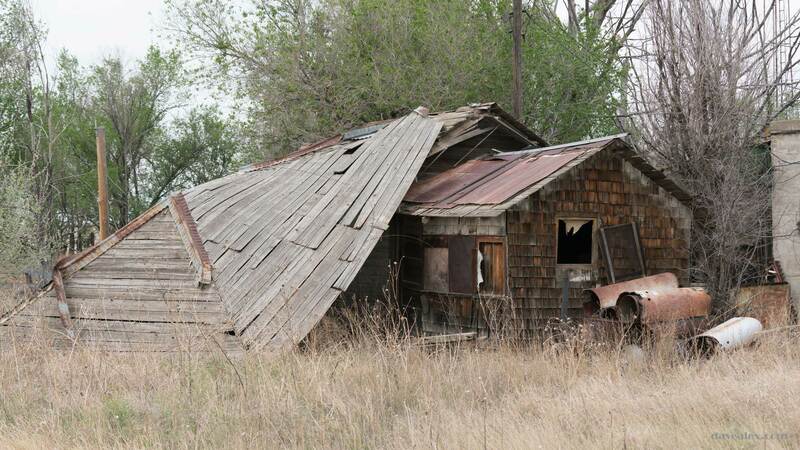 There was one dead key, but otherwise it was fully functional. 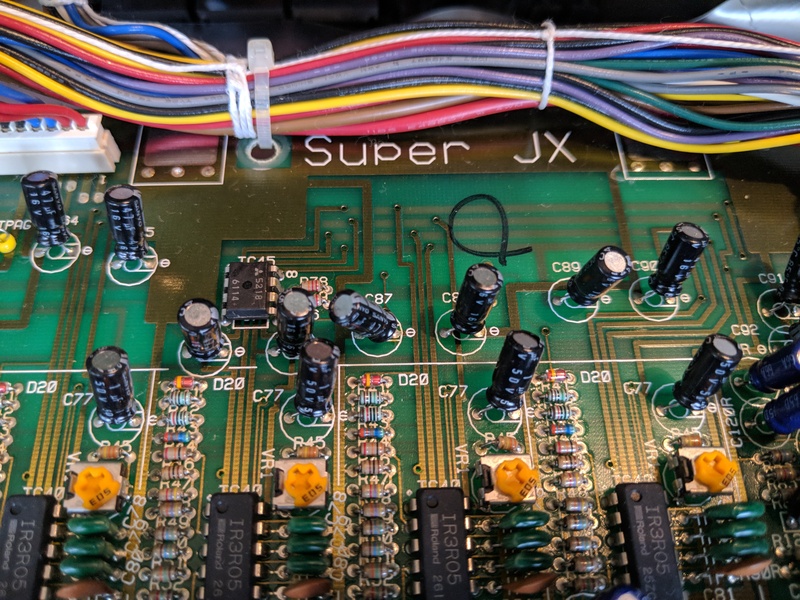 In researching what it would take to fix the dead key, I came across several really great websites that explored the Super JX-10; there was one that caught my eye–Fred Vecoven’s site–where he reversed engineered the firmware and rewrote it fixing bugs and added new features. One of the features was an arpeggiator, and I decided I must upgrade my JX-10! The video below shows how I fixed the keyboard contact and how I installed the new firmware. With the PG-800 and the new firmware, this Roland Super JX-10 is a beast of a synthesizer that I can already tell will provide tons of enjoyment in sound design!